Do you want you lawn to look extra special? 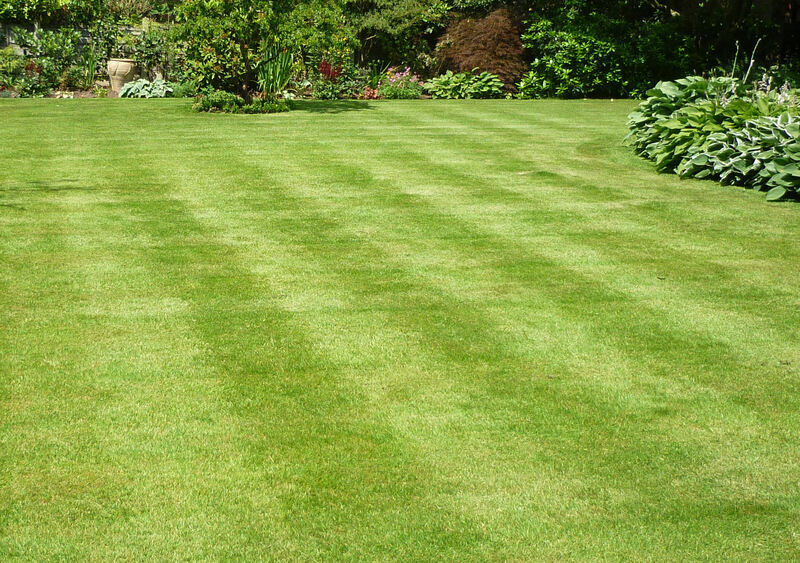 The Lawn Man’s range of enhancing lawn treatments, gives you the opportunity to help your lawn look extra special. make it look fabulous for an open day or event, to help it through times of stress and to speed it’s recovery through difficult times. A photo of a lawn taken in Hale Barns, Cheshire in early summer.